The end of February and it is still dropping below zero at night. Yes, I am still hanging out in my makeshift studio dyeing wool, yellow, oranges, and greens. You can't tell I am longing for Spring. I look forward to your Homeschooling, Homemaking and Homesteading post this week! I am so happy that you did!! Love your post!! That color is a burst of spring delight! Thanks Fiona! I tried visiting your blog but it kept redirecting me to an ad? I love dying my wool fleeces but haven't gotten around to it yet this year. I usually do it in spring or summer, outdoors , over the huge propane camp stove. That orange fleece is looks so cheery and warm . I love the color of that wool! So pretty! I hope you've been well this summer. Bet you are ready for spring like me! 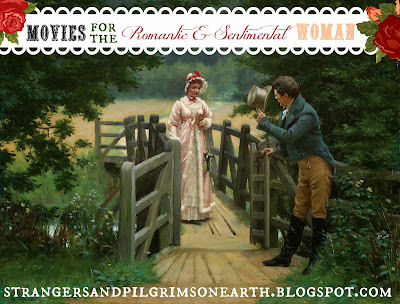 Thanks for featuring our Period Movies Post :) It was such fun to write! Have a lovely week!